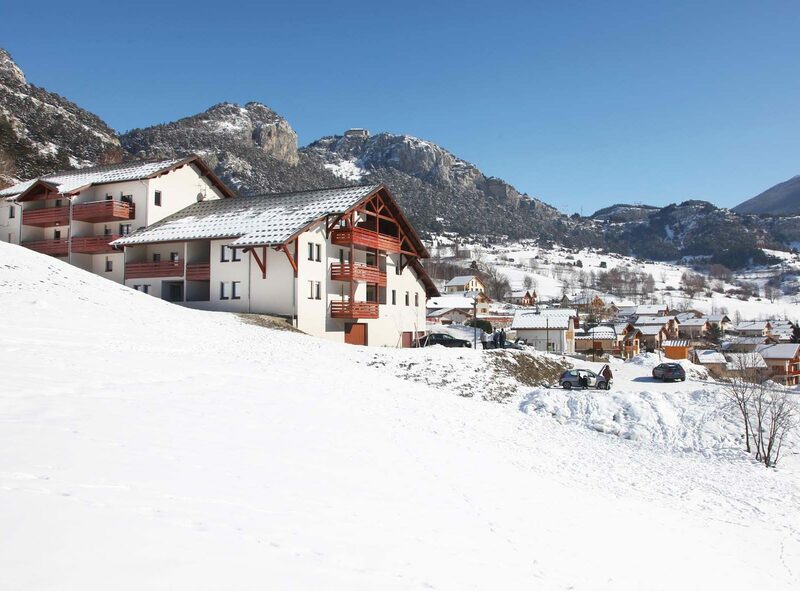 Set into the backdrop of the surrounding mountains, Plein Soleil is the ideal place to recharge your batteries. The apartments have been designed so that couples, families or friends can make the most of their holidays ! Plein Soleil residence proposes luxury apartments. The charm and style of a Savoie chalet is reflected in their modern, Alpine decor. The apartments are fully furnished and all of them have a private bathroom and toilet and a kitchen with hotplates, a dishwasher and microwave oven. And for those who do not want to cook, a restaurant with traditional cooking is only 4 minutes away on foot ! Several services are available to guarantee maximum relaxation. 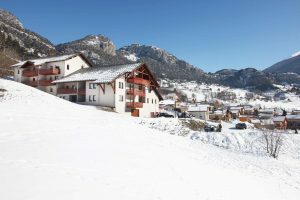 Pleasure can be found both inside and outside as most of the apartments open out onto a private balcony or terrace with a view of the green or snow-capped mountains.